Your family's well-being is the top priority. Monday - Friday, 8 a.m. - Noon, 1 p.m. - 5 p.m.
Do you have your copy of the handbook yet? 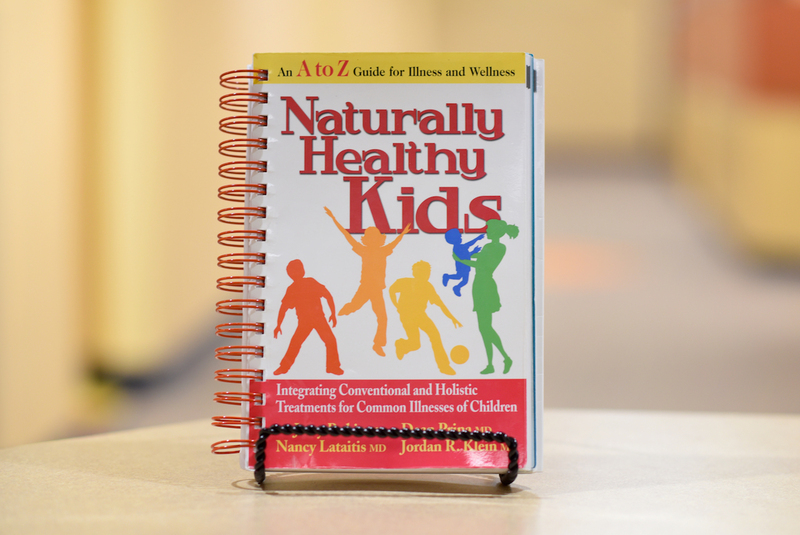 Find answers to many of your health questions in our handbook, Naturally Healthy Kids: An A to Z Guide. It’s an informative, easy-to-use tool for you and any caregivers for your child, and is free to every PIP family. If necessary, please call during regular business hours to cancel or reschedule a well-care appointment, chronic issue or medication follow-up visit at least 24 hours prior to the appointment time. Excessive no-show appointments could lead to dismissal from the practice. Please check with your pharmacy, as you may have refills currently authorized. If not, call our office and our staff will assist you. If you would like your child's medical records forwarded to another physician or another physician to forward records to us please fill out the form at the bottom of this page. Please fax, email, or bring the Release for Medical Records Form to one of our offices. Insurance coverage varies for sick care therapies done during a routinely scheduled “well child care” examination. For example, if your child has been suffering from migraine headaches and you ask about them at the well exam, depending on the degree of evaluation involved, we may be required to bill for the evaluation as a separate insurance event. This is not a new billing procedure, and is at the discretion of the provider you are seeing. What is new is that, depending on your insurance plan, this visit may fall under a deductible or co-insurance, which would then be your financial responsibility. Please be mindful of this process when planning your “well child care” visits.